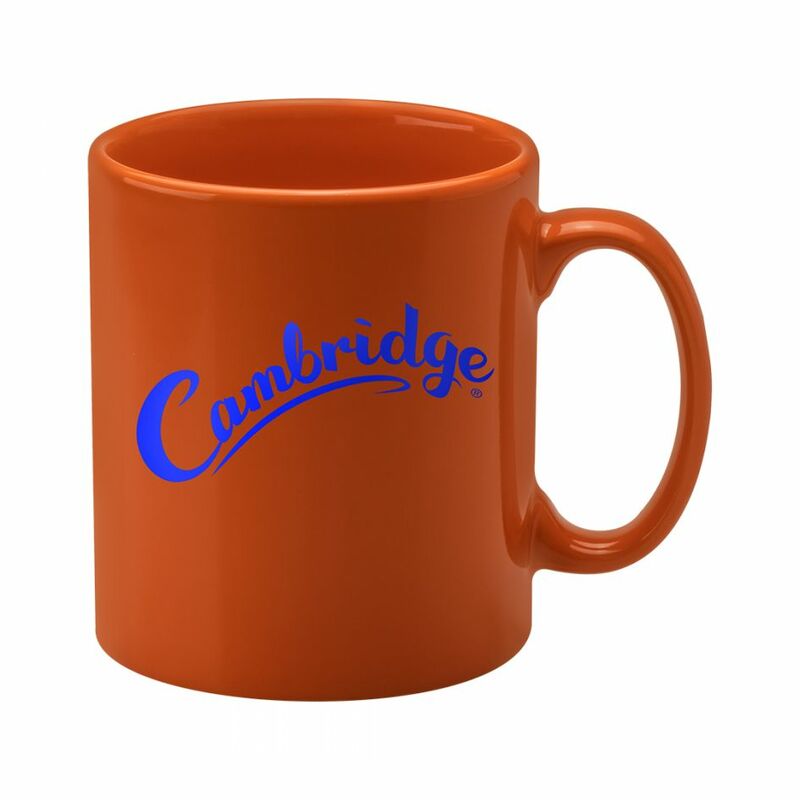 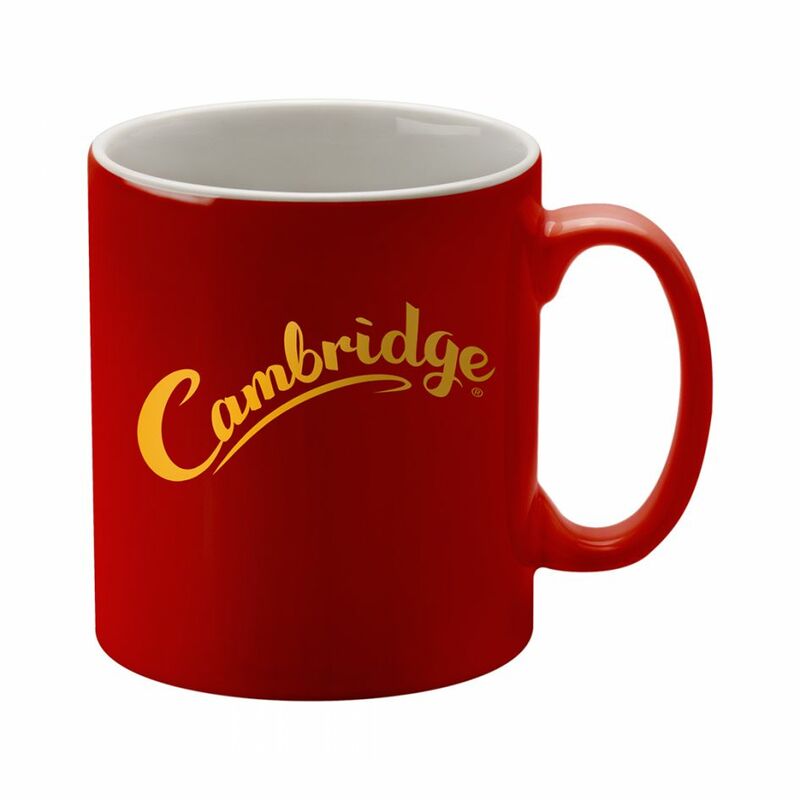 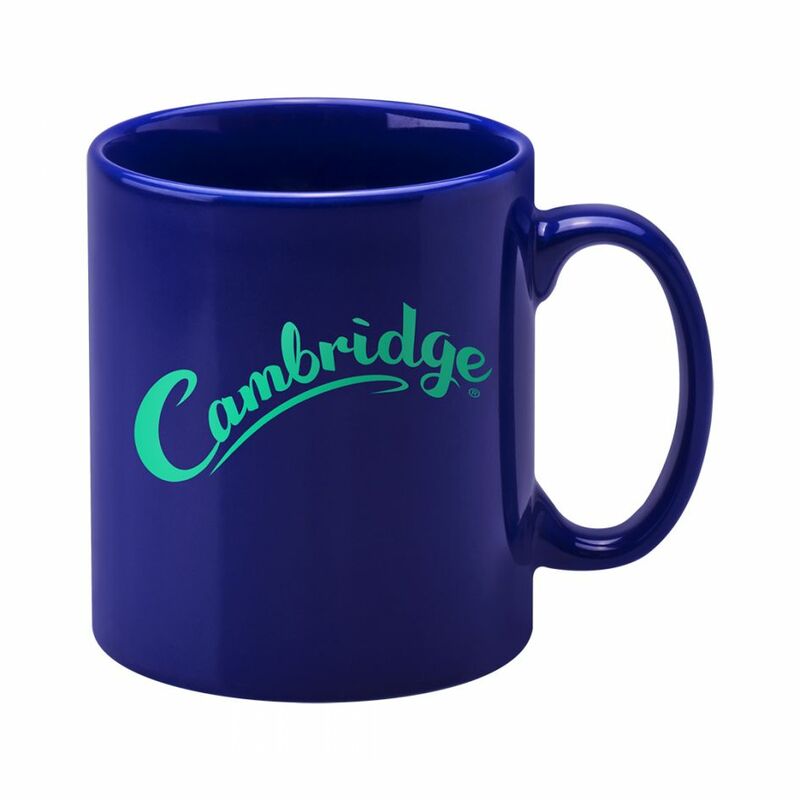 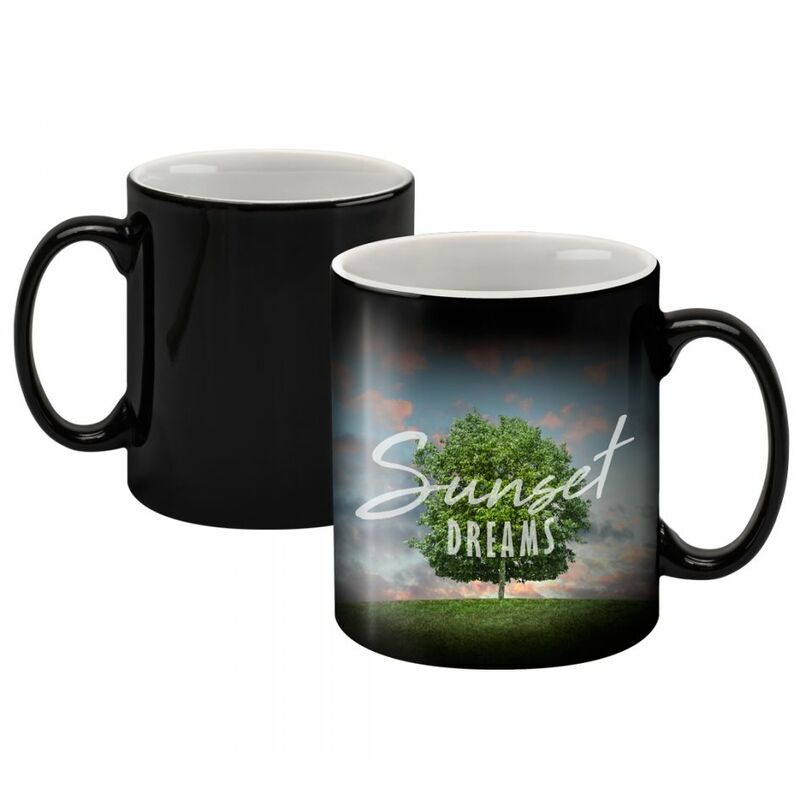 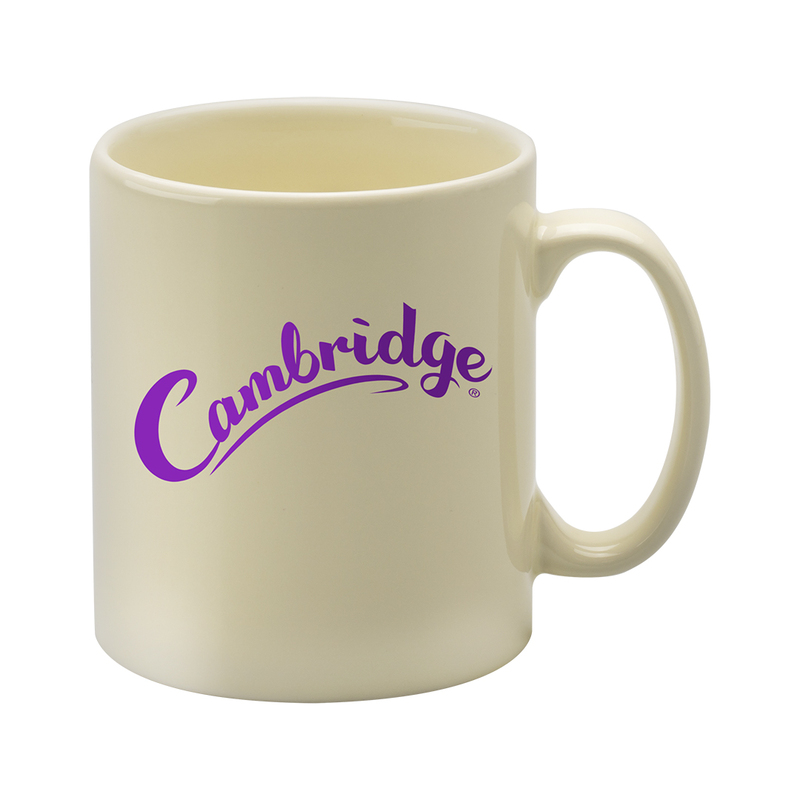 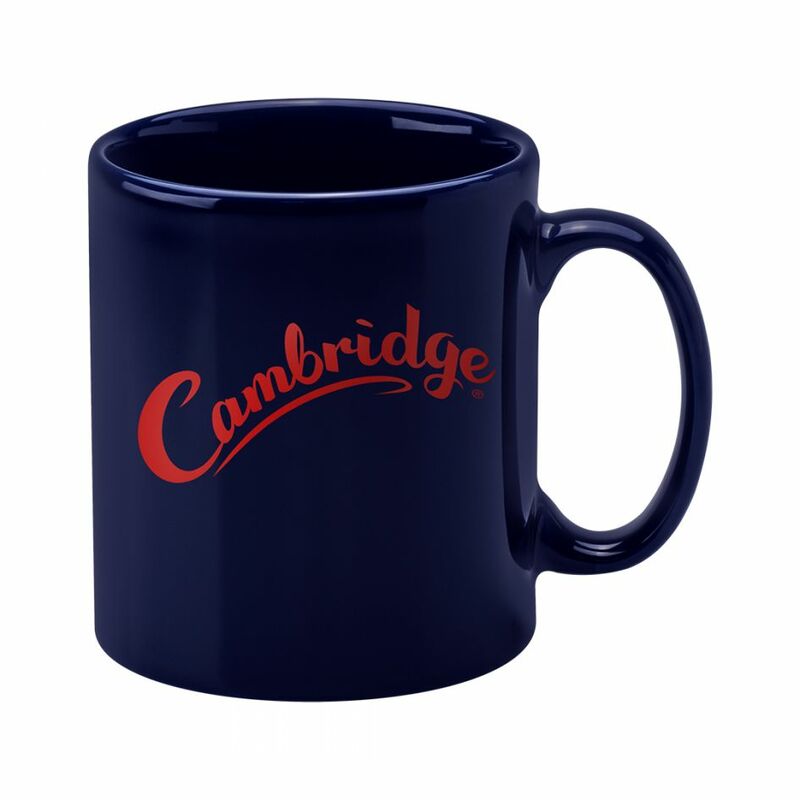 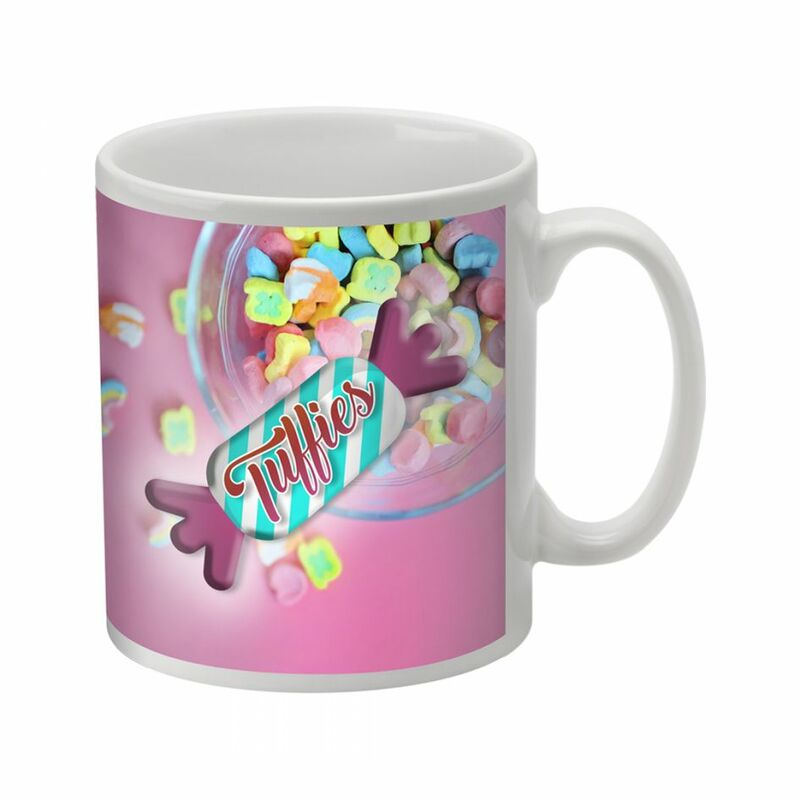 The Cambridge mug is the most popular Earthenware shape, and its straight sides allow for a large print area. The ivory Cambridge gives a refined feel to the classic mug, but maintains a generally neutral look overall. 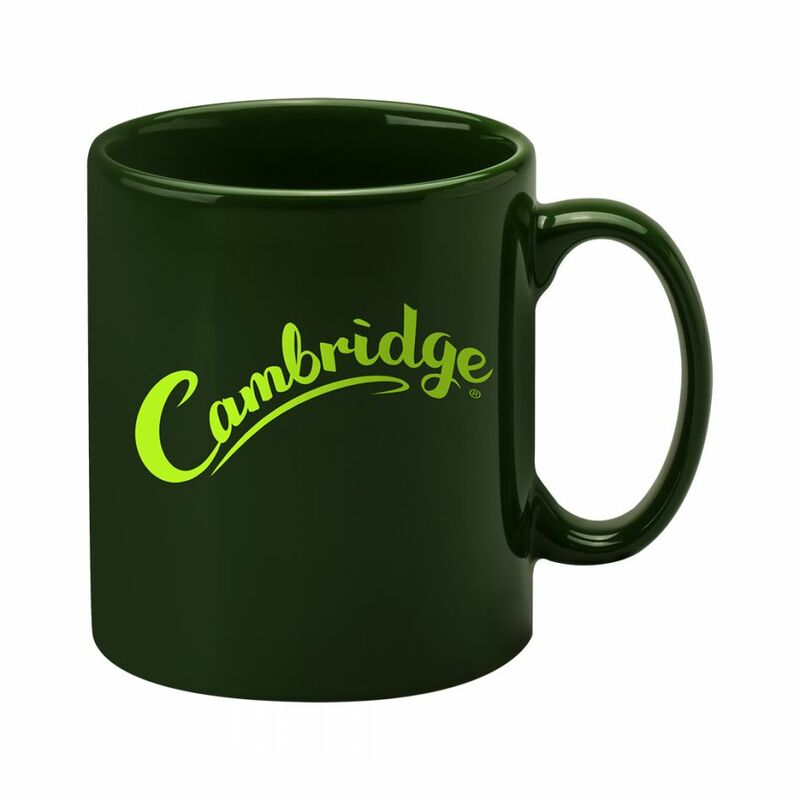 Its unusual colour will ensure it stands out from others.